Ok, so summer isn’t really here… Instead the nights are drawing in and it’s getting wet and windy outside. So I figure that means it’s time to start thinking about summer holidays for 2015!! 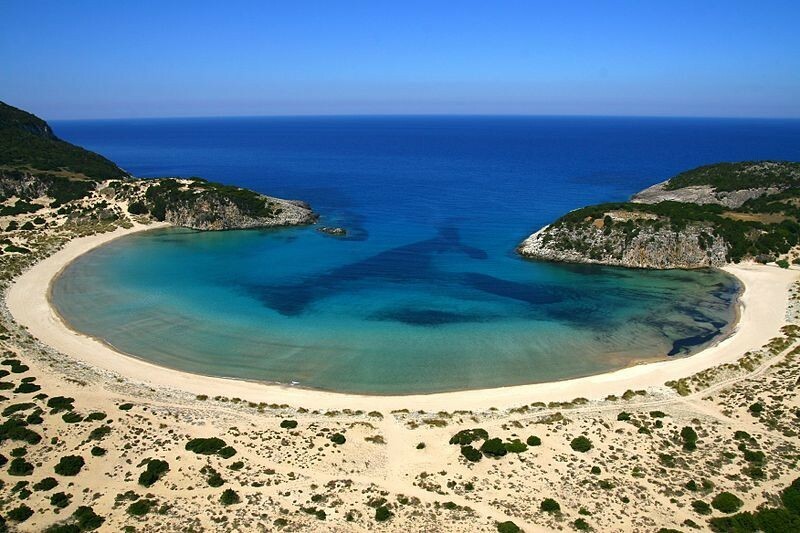 I’m going to Poros in June! I will enjoy winter before I start crashing summer. Maybe some winter pics of Greece? 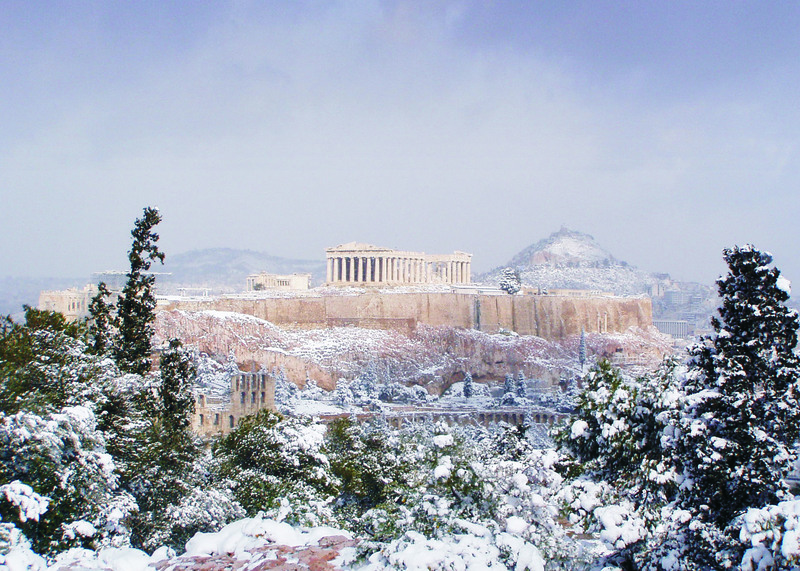 How about the Acropolis in the snow?? Re-locating to Spain sound exciting! !